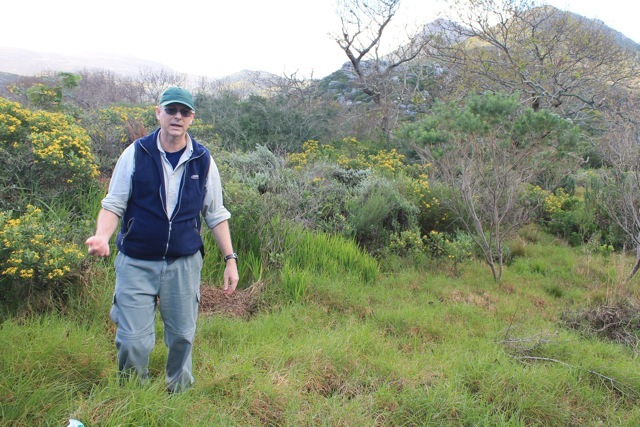 Travel + Leisure magazine has commended The Vineyard Hotel for its sustainability efforts – by honouring the hotel in their 2014 Travel + Leisure Global Vision Awards. 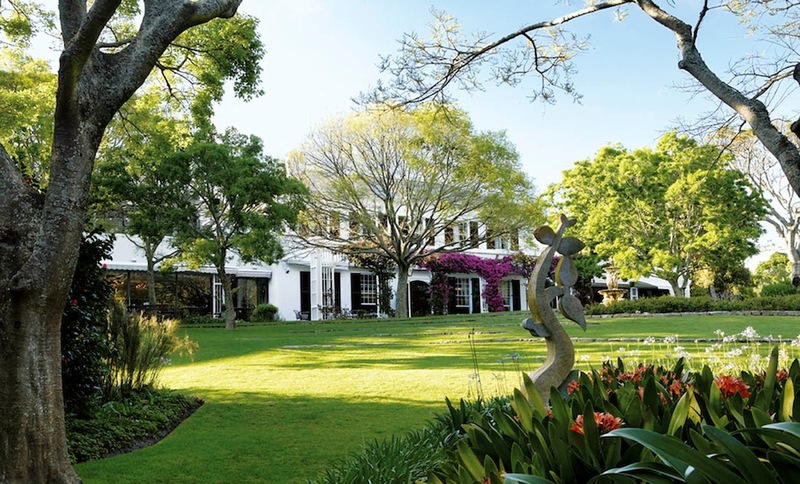 The Vineyard Hotel is the only destination in South Africa to receive this accolade in 2014. The New York-based magazine, which forms part of the Time Inc. group, introduced these awards in 2005, to recognize the outstanding efforts of individuals, organizations and companies that are working to preserve the world’s natural and man-made resources. 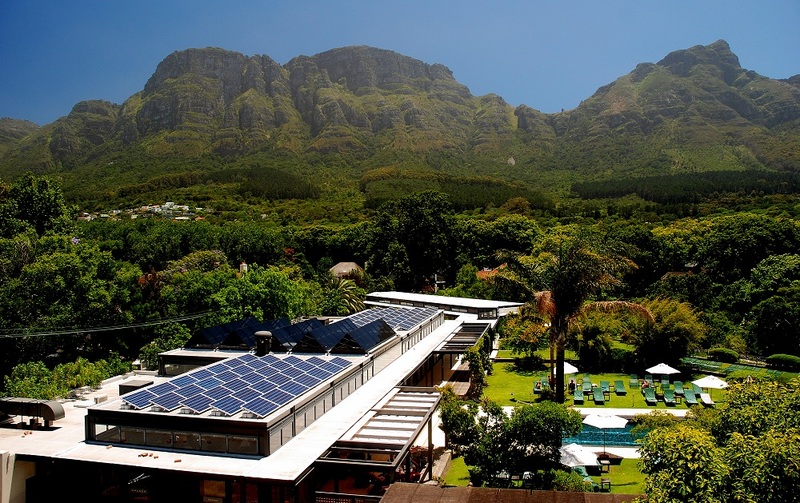 The Vineyard Hotel was hailed as a ‘trailblazer’ and a powerful voice in promoting sustainability and the mindfulness of natural resources – Travel + Leisure went on to describe the hotel as a “beacon of energy-efficient hospitality”. The awards honoured destinations across the world – including Ciudad Perdida, Sierra Nevada de Santa Marta in Colombia and the Inthar Heritage House and Inle Princess Resort in Myanmar. The only other two awards received in Africa went to Campi Ya Kanzi, Chyulu Hills in Kenya and Conservancy Safaris Namibia, Swakopmund in Namibia.